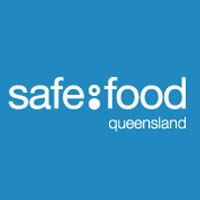 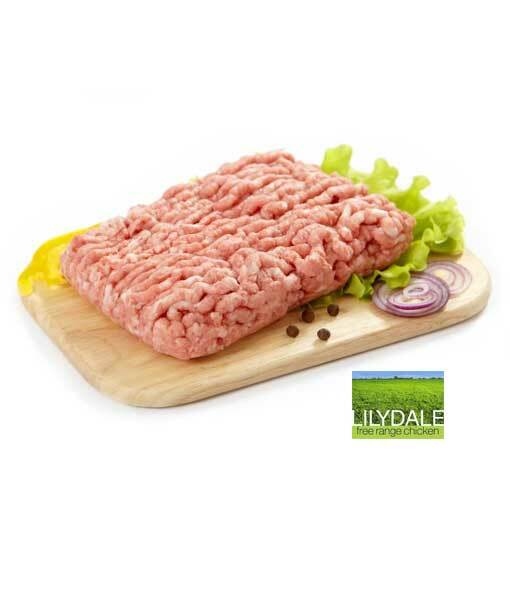 Free Range chicken mince. 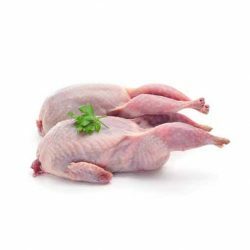 Low fat. 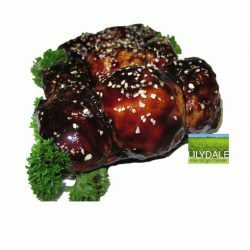 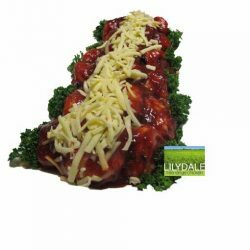 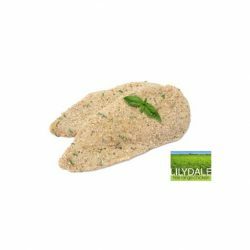 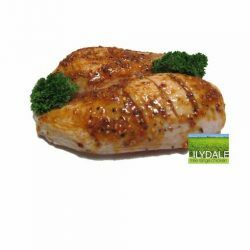 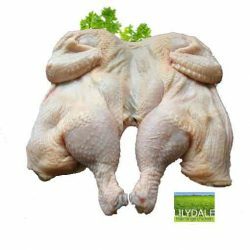 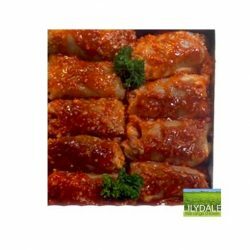 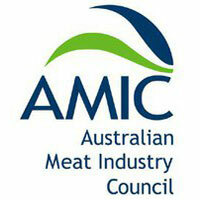 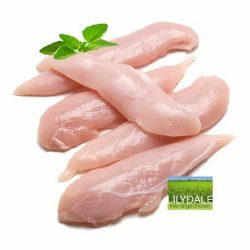 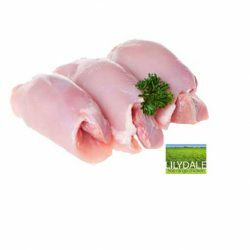 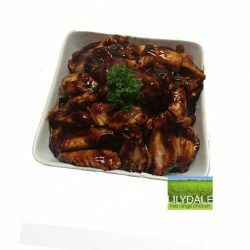 Made fresh at Mighty Nice Meats using Lilydale chicken. 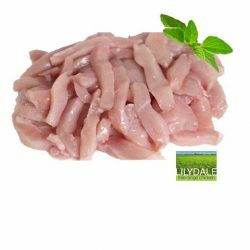 Please select how much free range chicken mince you'd like per packet, then select how many packets you'd like to order.